Seniorsoftball.com has a firm commitment to privacy. We take your privacy concerns seriously and want to make every effort to address them. That is why we have adopted the following policy, which explains our position on information-gathering and disclosure. From time to time, we will ask for information that personally identifies you, as in our user surveys or registration for Seniorsoftball.com services such as letters to the editors, tournament registration, or promotions. We use this information to operate Seniorsoftball.com\'s services, provide you with the highest quality services and offer you opportunities we think will be of interest. 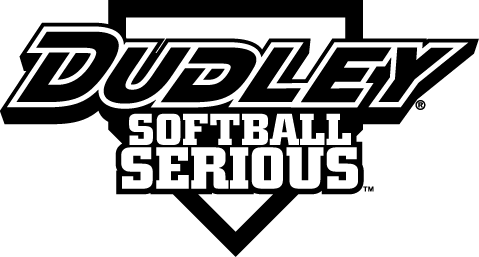 We will not disclose any personal information without your advance permission except when we believe the law requires us to do so or the disclosure is necessary to protect the rights or property of Seniorsoftball.com, or as explained below or in our User Agreement. You can change your private information at any time Information you provide to Seniorsoftball.com may be stored by us for an indefinite time. However, please feel free to change, update or delete this information at any time by sending an e-mail. You should know that when you voluntarily disclose personal information on the Seniorsoftball.com system (for example, in forums), that information can be collected and used by others and may result in unsolicited messages from other people. While we do our best to protect your personal information, we cannot guarantee the security of any information that you transmit to Seniorsoftball.com and you are solely responsible for maintaining the secrecy of any passwords or other account information. In addition, our partners and other internet sites or services that may be accessible through Seniorsoftball.com have separate data and privacy practices independent of us, and therefore we disclaim any responsibility or liability for their policies or actions. Please contact those vendors and others directly if you have any questions about their privacy policies. If you have any questions or comments about our policies, please e-mail us.